Four of the very best players in the world have reached the Sunday playoffs for the 2017 Magic: The Gathering World Championship: William Jensen, Javier Dominguez, Josh Utter-Leyton, and Kelvin Chew. The format for the Top 4 is Standard, and the playoffs will start right after the conclusion of the Pro Tour Team Series Championship. One semifinals will be played between Jensen's Temur Energy and Chew's Blue-Black Control; the other is between Utter-Leyton's Blue-Black Control and Dominguez's Ramunap Red. Then the remaining two players will play one final match to determine who will win the $100,000 first-place prize and the title of 2017 Magic World Champion. The greatest story of the weekend was how William Jensen steamrolled past the competition, locking up his berth in the Top 4 before anyone else. His astounding 12-2 performance is even more impressive when you consider that the closest competitor made it with 9-5. Jensen made it on the back of dedication and preparation. He tested a lot for this event—he started preparing five weeks ago—and played about ten hours a day for almost literally every single day. His teammate Reid Duke claimed that he had never seen anyone test as hard for the tournament as Jensen had been testing for his one. Jensen said that it would be really special to put an exclamation point on his career in front of his family, as he grew up in Boston and his family lives nearby. Indeed, his father came to the tournament venue to cheer him on for most of his rounds. "I've accomplished a lot in my career, but winning tomorrow would feel like I had reached the pinnacle of tournament Magic, and it would be extra special to do it here in Boston." This past March, Josh Utter-Leyton showed up to the Magic Online Championship with few expectations. Three days later, he won it, catapulting him to Platinum and earning him a place in this weekend's World Championship. 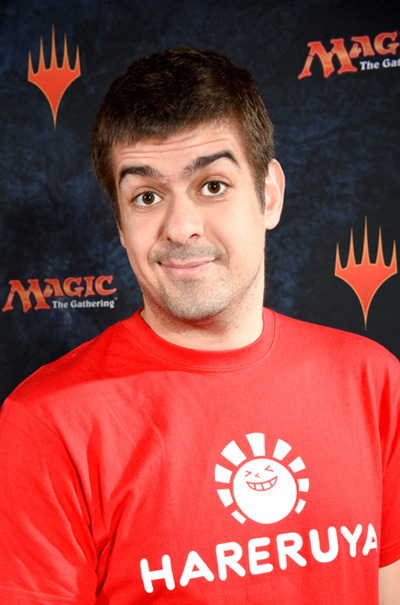 It turns out that surprise victory was the beginning of an incredible four Magic months for the longtime pro, who was voted into the Magic Hall of Fame in July (he'll be inducted next month at Pro Tour Ixalan). Utter-Leyton prepared for the tournament with Gerry Thompson, Martin Jůza, and Samuel Black. "Getting to prepare with some of the best Limited minds in the game was probably the most important thing," he said of his tournament training. 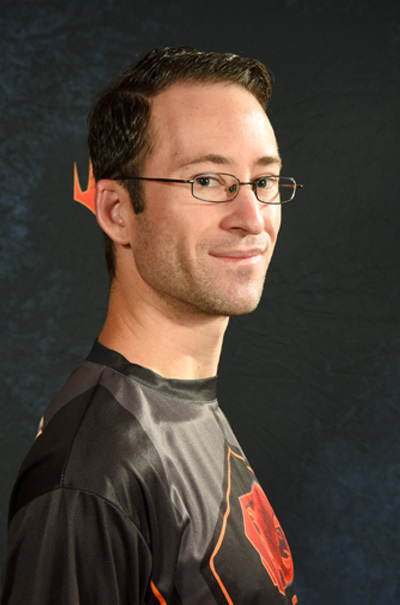 "I actually felt really prepared for draft. Often that is not the case." In the Limited rounds, Utter-Leyton drafted an aggressive U/G Merfolk deck and what he described as "Red-White Beatdown Dinosaurs." He paused. "I guess everything's beatdown," he said, "so it's just Red-White Dinosaurs." In Standard, Utter-Leyton played Blue-Black Control featuring Search for Azcanta that his team put together for the tournament. In true control mage style, his favorite part of the deck wasn't The Scarab God or even Disallow, it was using Search for Azcanta to draw more cards. 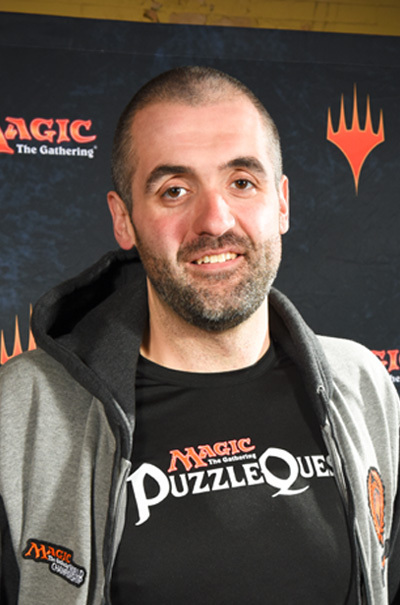 Javier Dominguez, the player with the most lifetime pro points from Spain, had come close to a final day appearance on multiple occasions: he finished 9th at Pro Tour Battle for Zendikar, and then 9th again at Pro Tour Hour of Devastation. With this Top 4, he finally gets a chance to play on Sunday. "It means a lot because I've been playing for a long time," he said with a large smile on his face. "And these last three or four years I've been playing super serious, meaning that I've put a lot of work into Magic, so after the last PT, hitting 9th, again being close, to me it feels like I finally got there." For Standard, Dominguez stuck to the archetype that he was most familiar with. He felt that he was good at playing aggro decks, especially in the important games where you have to play defense. "I think I was lucky that the deck I know to play best, which is mono-red, happened to be decent in this field." That was a humble response, but it was his solid technical play in both the draft and Standard rounds that ultimately carried him to the Top 4. 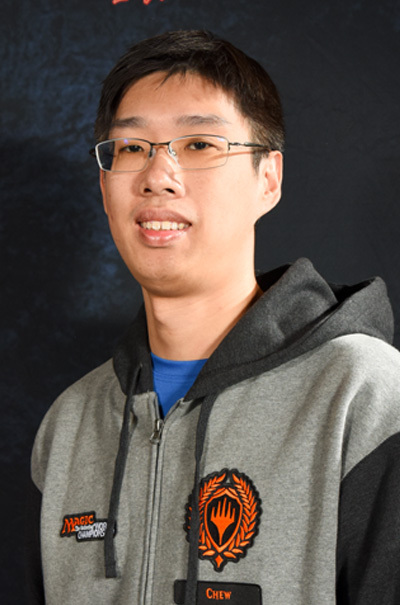 Readers may not be familiar with Kelvin Chew, a player from Singapore who's been around the Pro Tour since his debut at PT Philadelphia in 2011, but players from the Asia-Pacific region, and now across the world, know him as one of the best players around. In 2017, Chew has had a year of firsts. At GP Beijing he raised his first GP trophy, and with consistent PT finishes all year long, he hit Platinum for the first time as well. 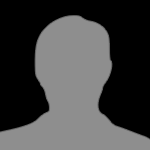 Today, in Round 13, Chew was the first player to finally get a match win against standings leader William Jensen. In Standard, he played a version of Blue-Black Control similar to that landed on by Thompson, Black, and Utter-Leyton, though he worked on it on his own. Chew considers deck brewing and building to be one of his strengths. In Limited, he relied on W/B Vampires to see him through. Chew's philosophy is that "if you put in enough hard work, anyone can reach the biggest stage." That was certainly reflected in his tournament preparation, which included practicing eight to ten hours a day for the past three weeks. He also credits his team—he's worked with Lee Shi Tian, Christian Calcano, and Javier Dominguez, among others, for the past year—for his wins this weekend. "Testing with a good team is the key to success," he said.